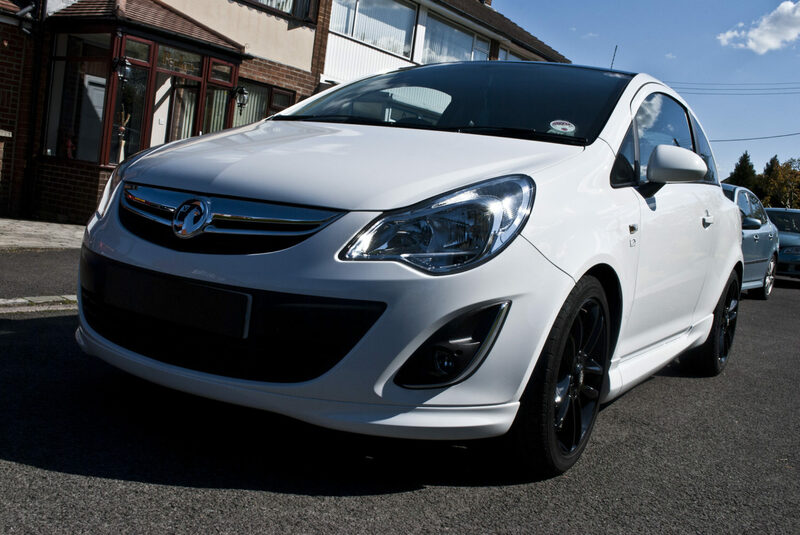 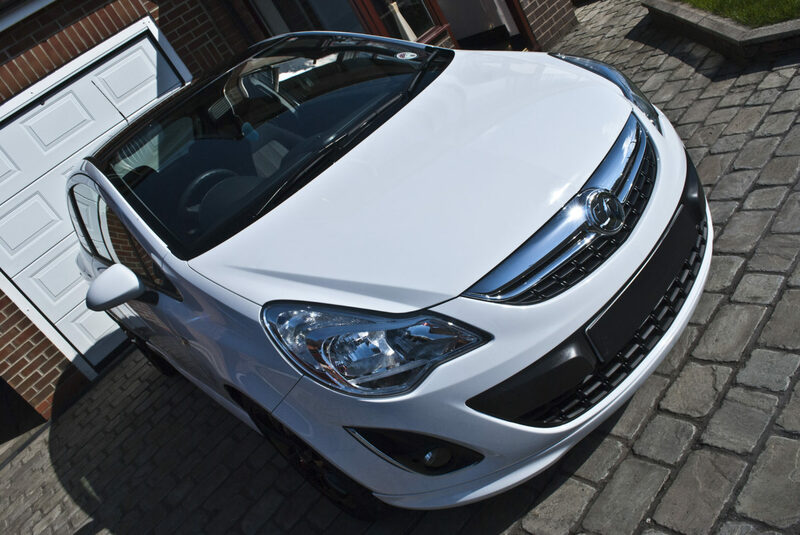 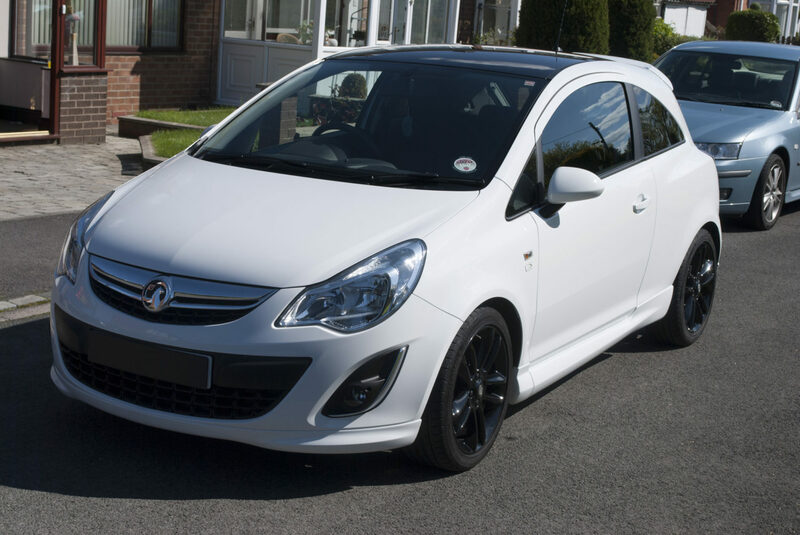 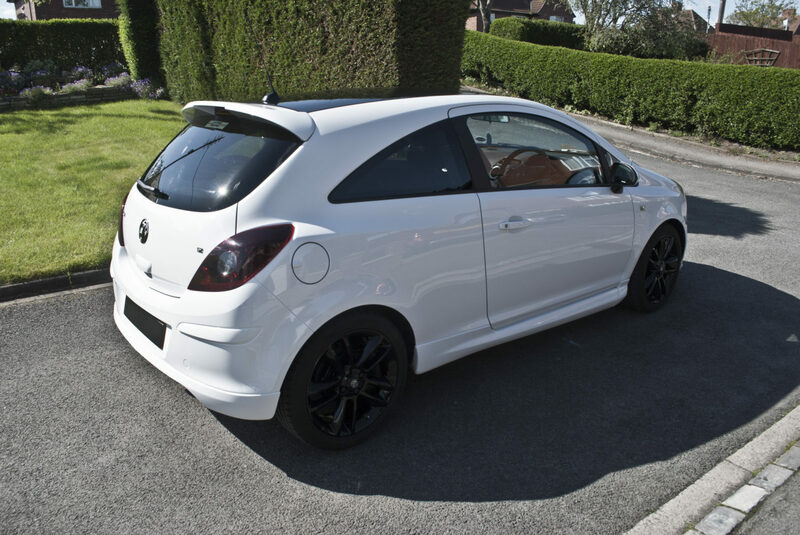 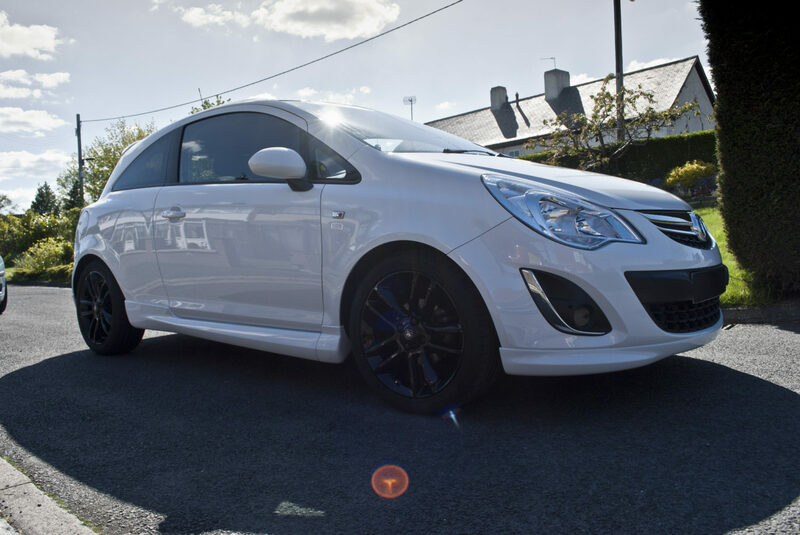 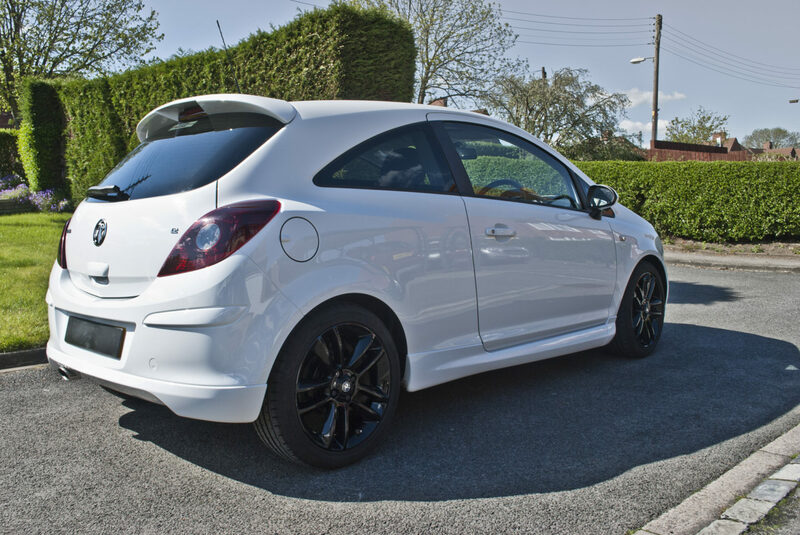 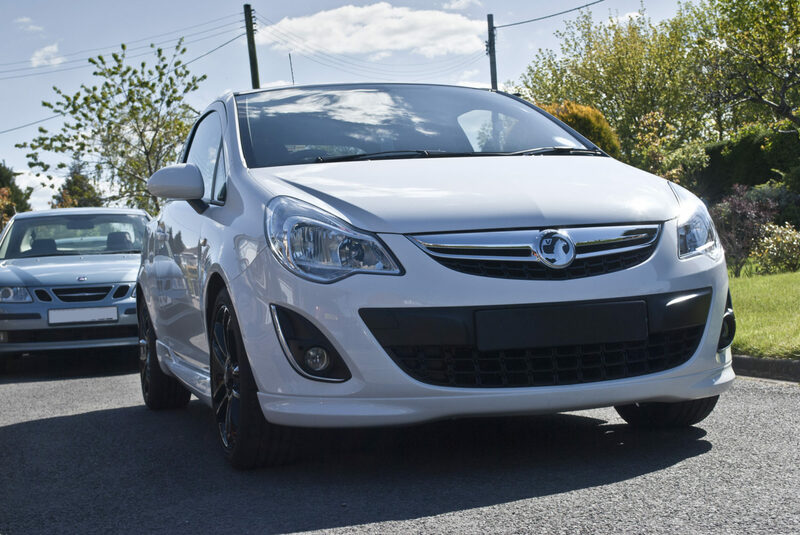 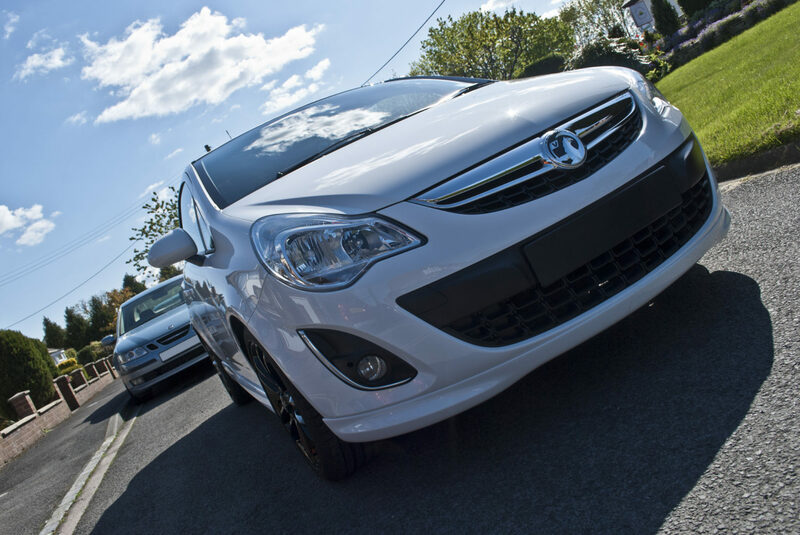 We had this Vauxhall Corsa Special Edition booked in with DWR Detailing for a standard detail. 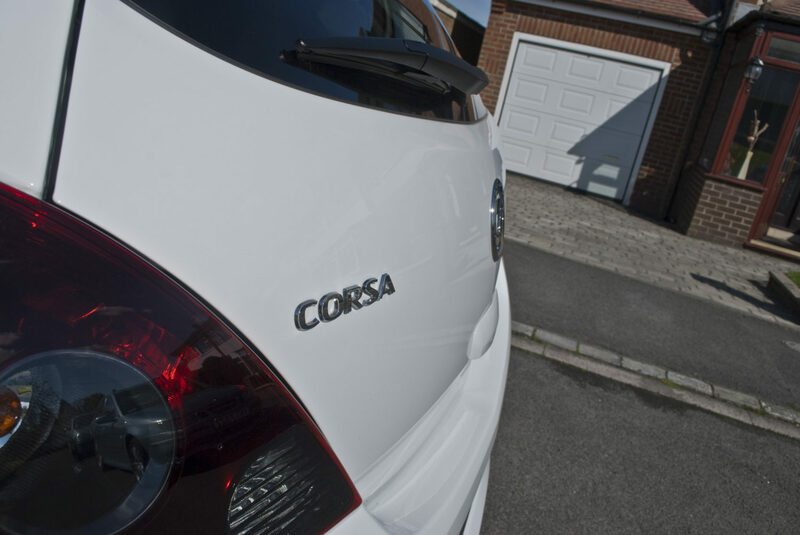 While the Corsa was already relatively clean how ever after a day with DWR detailing, we know just how well white can look. 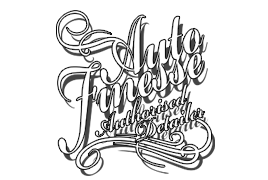 Utilising our safe wash process we ensure that no wash marring or swirls marks are inflicted. 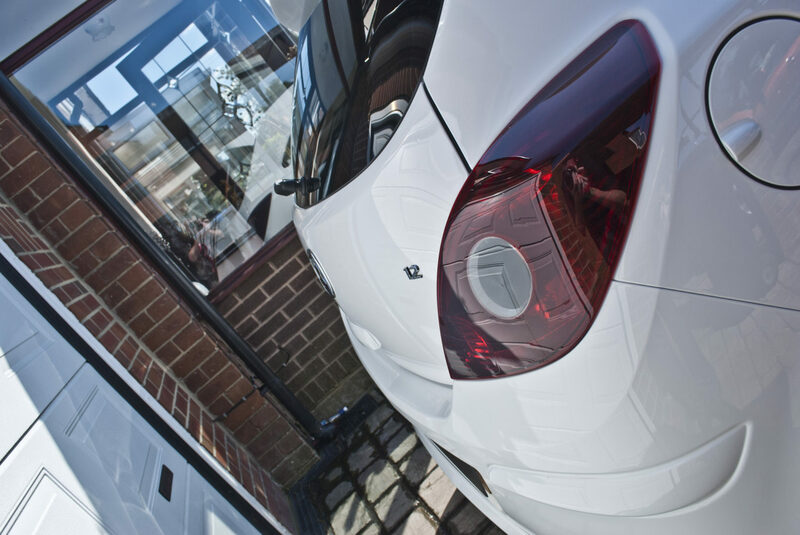 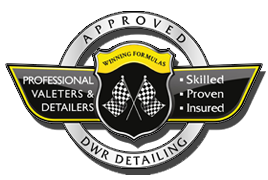 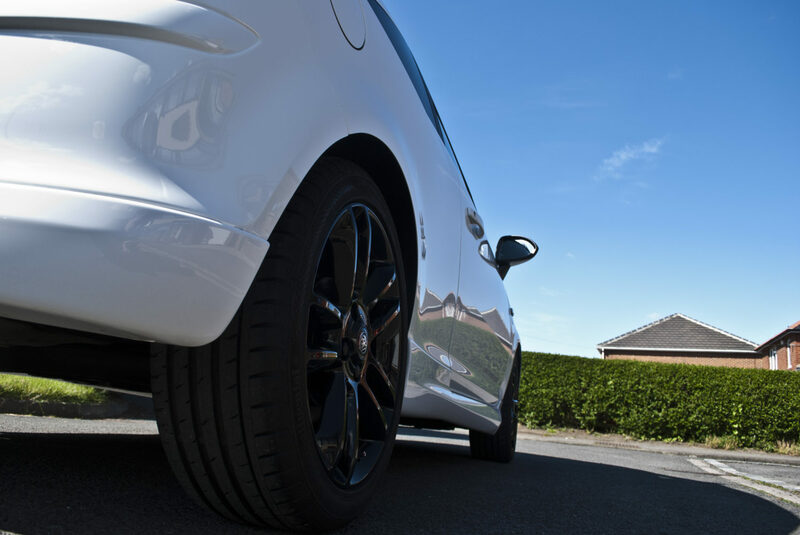 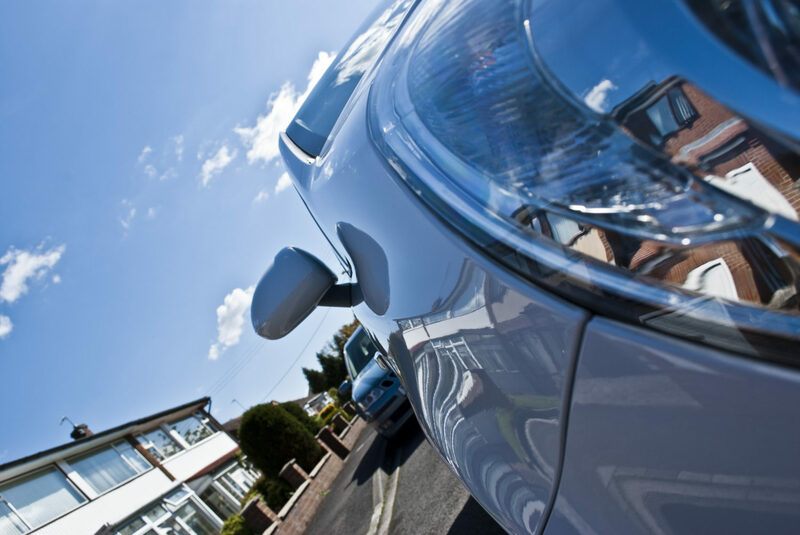 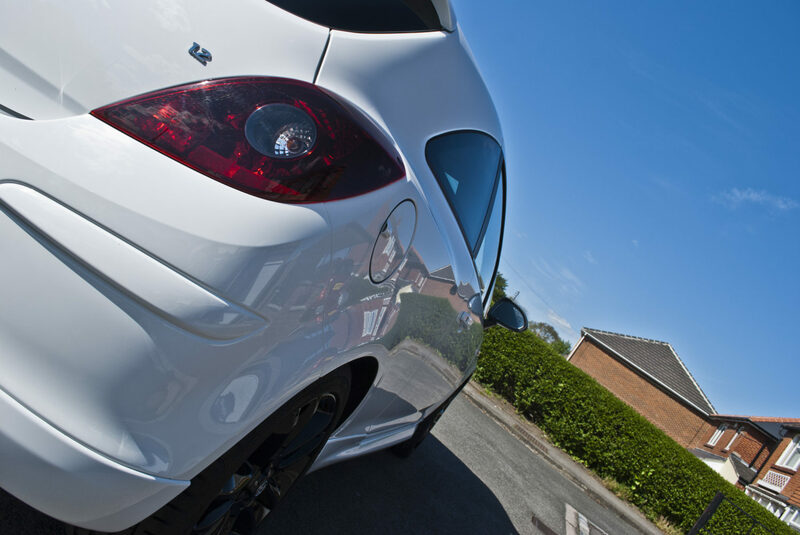 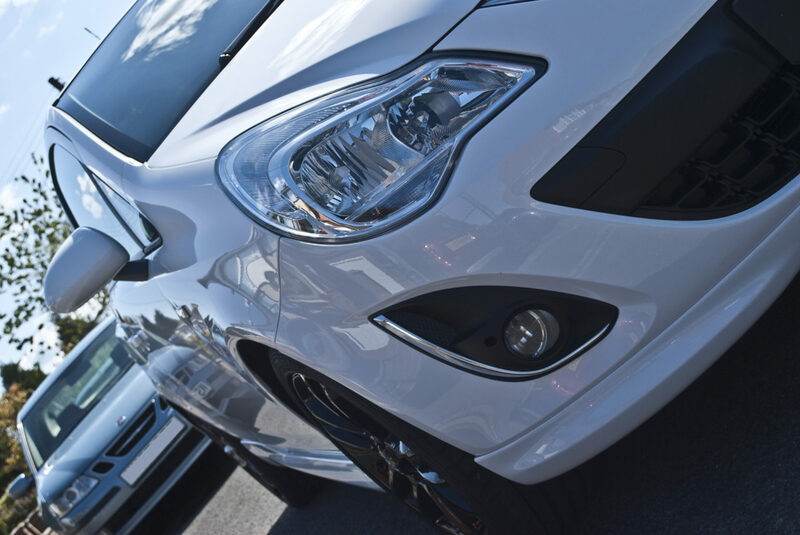 We will clean and decontaminate the vehicle making sure that no degradation of the vehicles sealant, wax or coating takes place by only using suitable products so that your vehicles protection levels are maintained during the wash process. 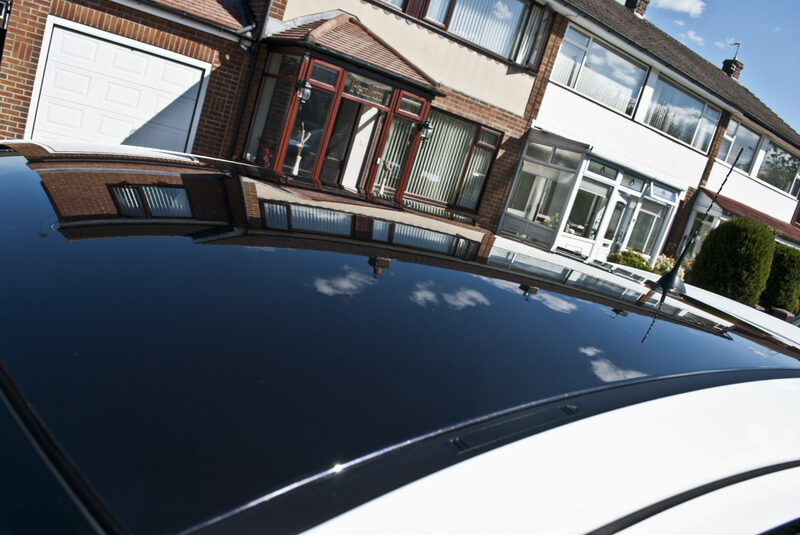 Interior surfaces dusted and cleaned with non scented cleaner. 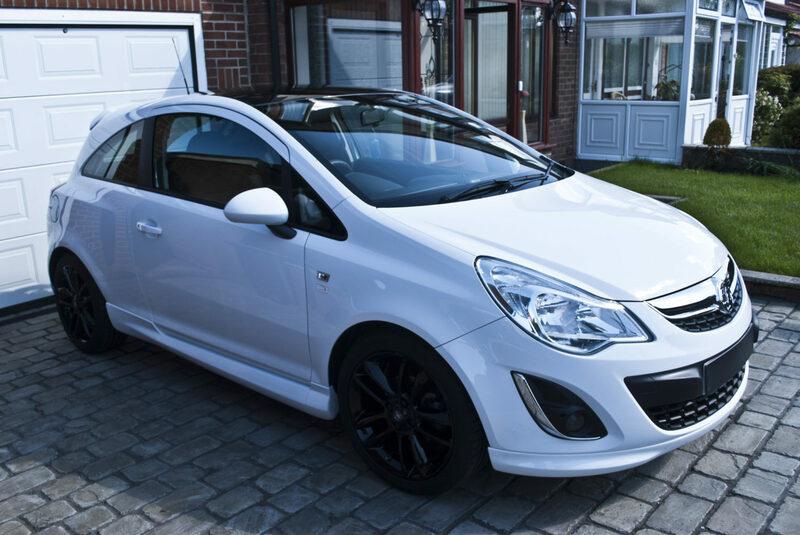 Leather seats cleaned and conditioned. 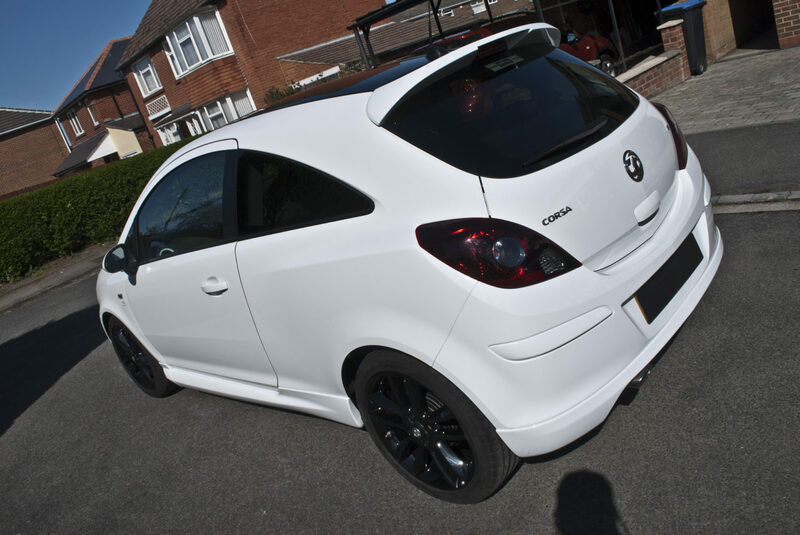 Whole interior vacuumed (including boot area) to leave a love oem finish to all surfaces. 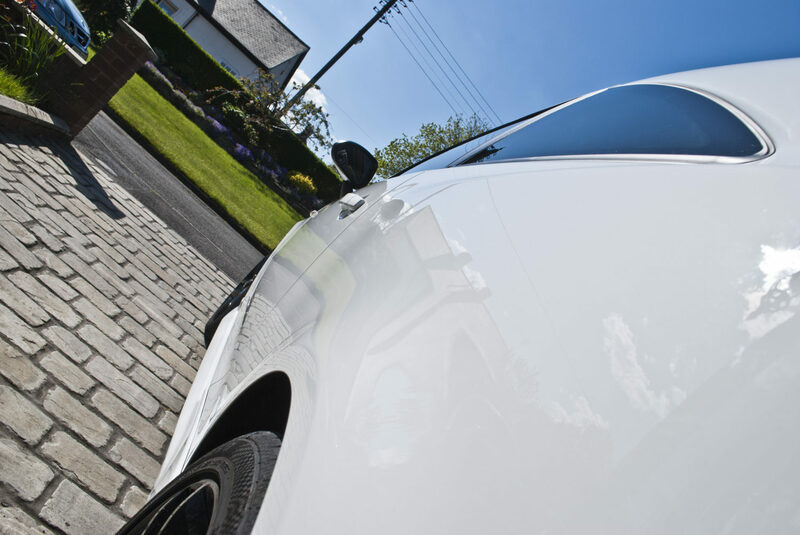 To finish a QD/Spray sealant is used to add basic protection.